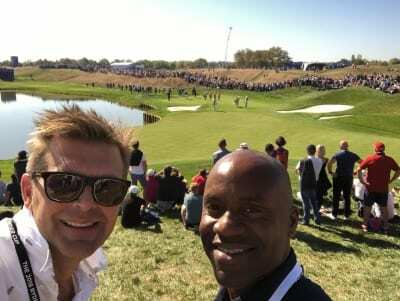 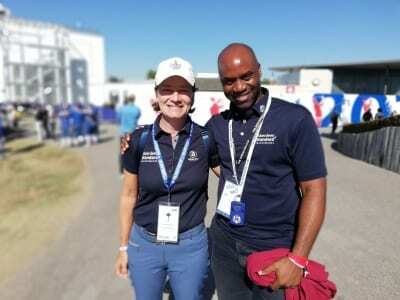 Our Chief Attention Seeker, Will and Head of Production, Mel made it across the channel to catch one of the biggest events in the sporting calendar; The Ryder Cup! 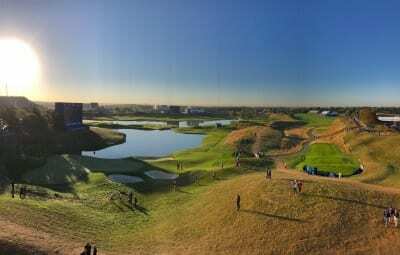 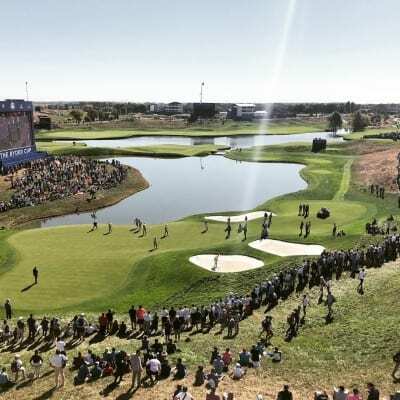 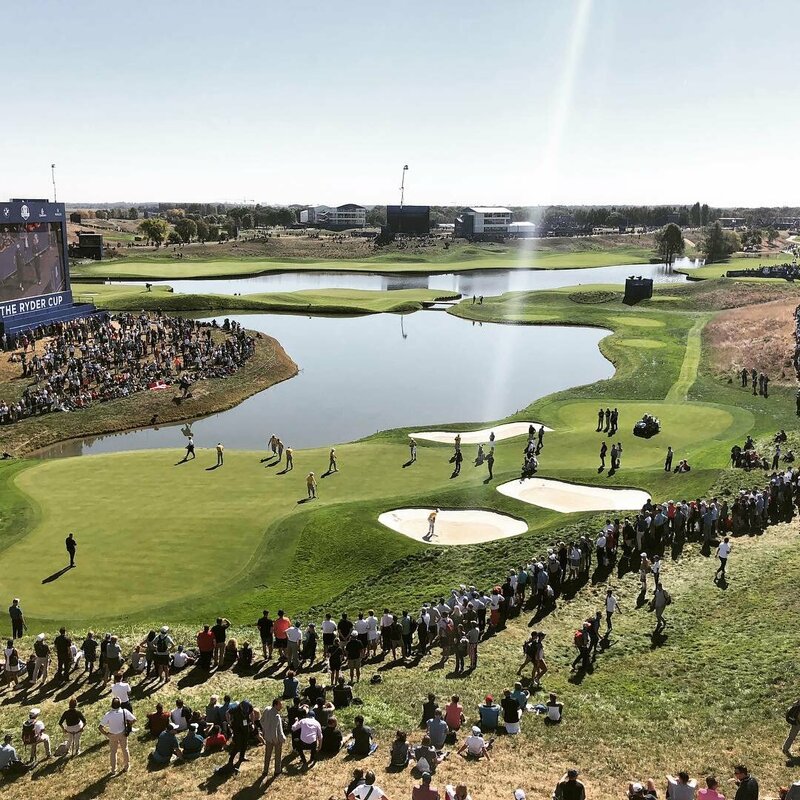 The pair travelled 20 miles west of Paris to the incredible Le Golf National course where they met up with our friends at Aberdeen Standard Investments for a glorious day of food, drink and well.... golf! (it’s a tough job but someone’s gotta do it).